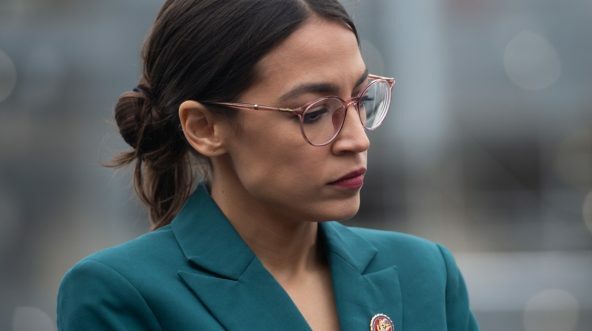 Do you believe Alexandria Ocasio-Cortez should face real consequences for this? That’s a staff email address. There’s not such thing as a “spouse” email address.